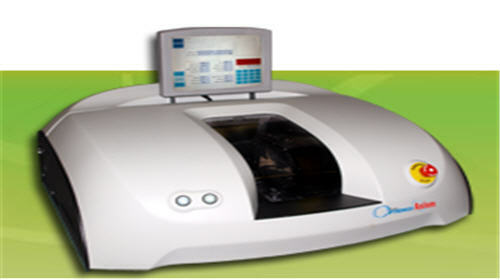 Lost in an ocean of data and unable to retrieve the information you need? Empowered by the information you have on your business and customers? 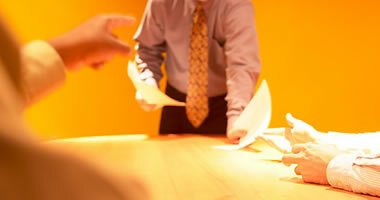 Are your current systems helping your business, or is it a burden? 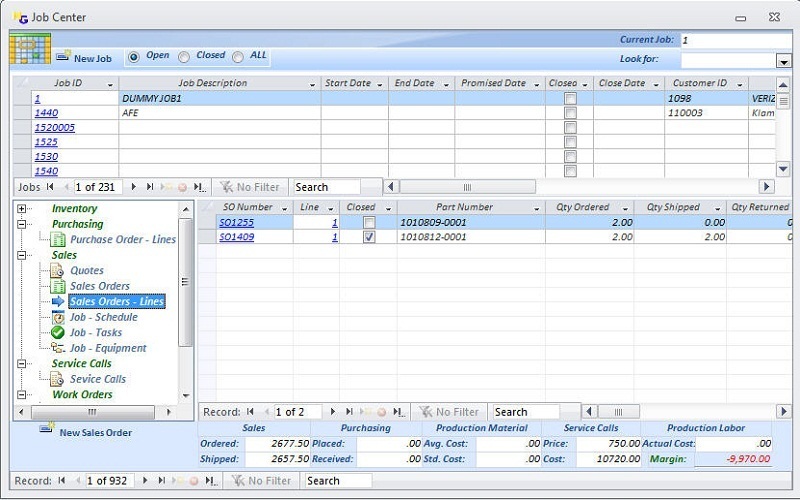 Your New Generation ERP/CRM/ECP solution is here! 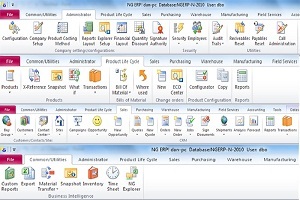 NG erp, a comprehensive enterprise resource planning system, enables you to take complete control of your business. 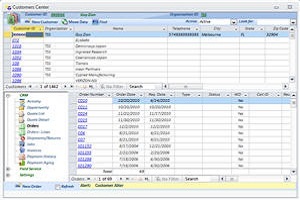 From the initial sales process, through design, manufacturing and final delivery of product, to post-sale customer support, accounting controls, and business analytics, NG erp provides a full solution and turns your efforts into profits! Implement fresh ideas with instant access to all key information about your operation, customers, and suppliers to help you manage your business efficiently and profitably. 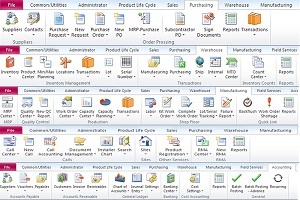 Out of the box, Enterprise Resource Planning system including all modules required to manage your business. 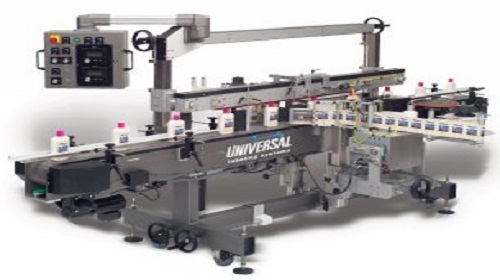 From the CRM and Sales process through product design and life cycle management, integration with CAD system, and final manufacturing/distribution of your products to your customer. 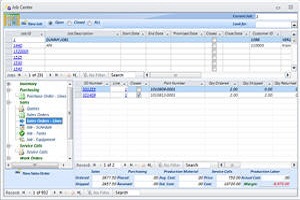 Complete finance and accounting modules, ending with a complete post sales customer service and support module. 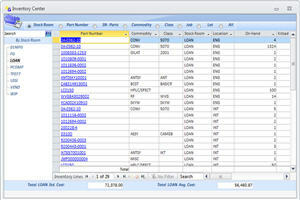 NG erp includes full business analysis and reporting tools that are fully customizable to meet your needs. 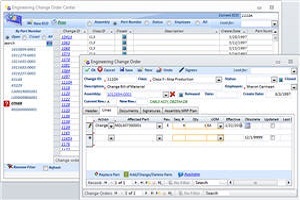 Business process flow structure and configuration tools, enabling simple and easy system setup and configuration when compared to the "BIG" costly ERP systems. 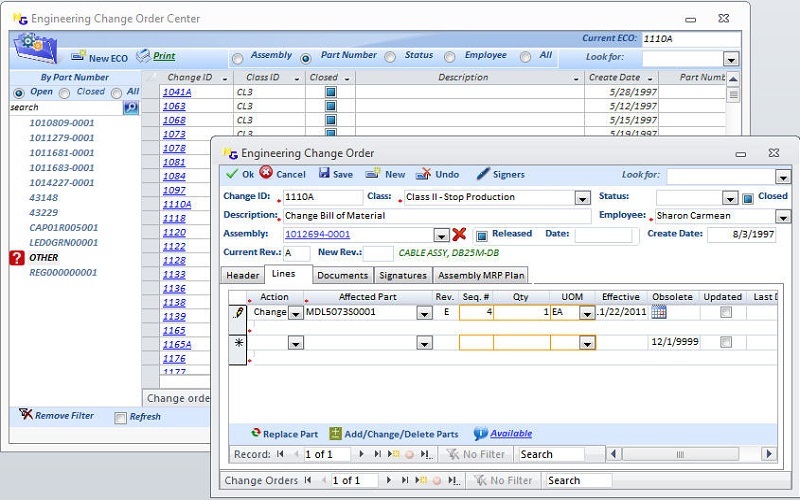 One configuration center does it ALL: Company setup, system configuration, code tables, and more. 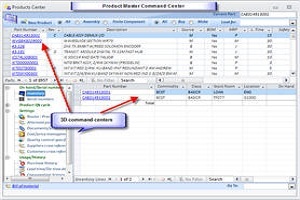 Powerful security center provides simple menu, form, field and "action button" permissions. 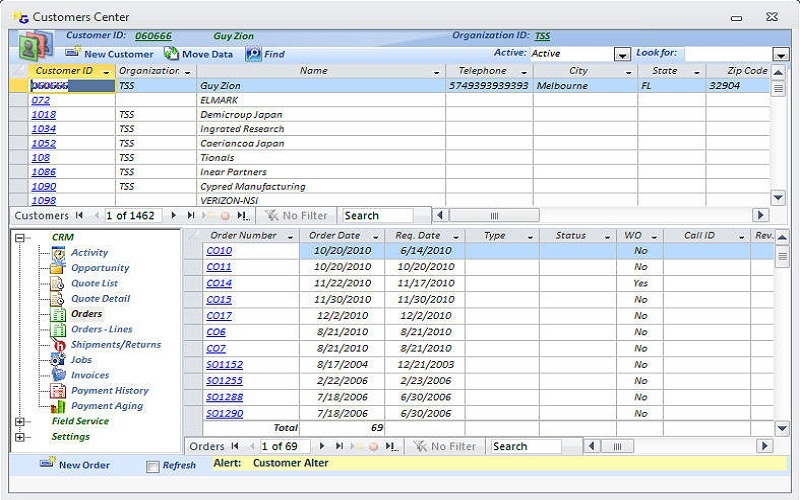 Forms and reports are simple and intuitive, designed using the latest technologies and with the end user in mind. Tip texts and messages are clear and easy to understand and are available on most fields and controls. On line help is available directly from our website. 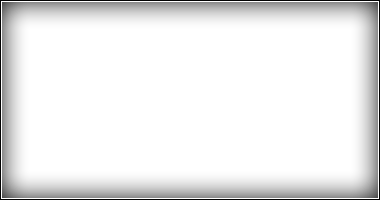 Implementation time is shortened by using optional preconfigured systems. Our team is available to provide you with a full range of services from business process analysis through IT consultation, system setup and configuration, EDI, DTS services SSIS and much more. Your data is one of the most valuable assets; we will provide you with services to migrate your data from your current system to NG ERP. 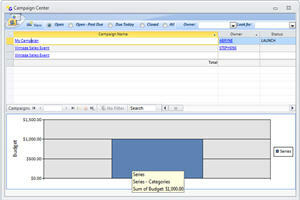 Your customers, suppliers, products, financial balances are migrated and converted to SQL 2005/2008. 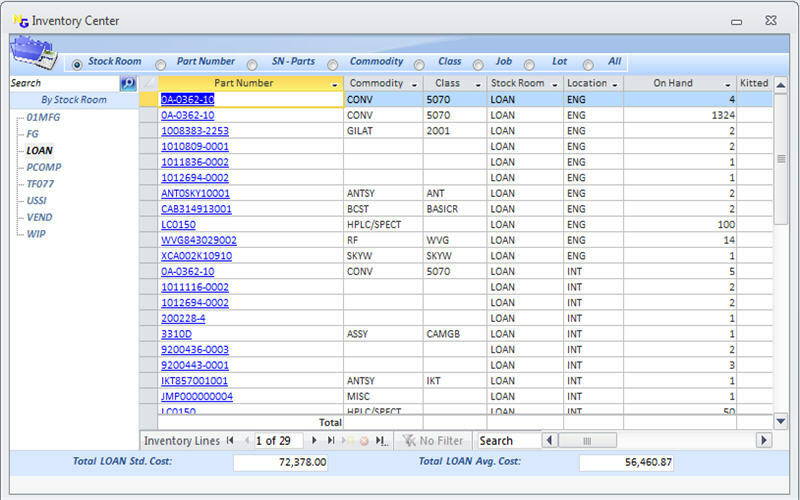 Price for this full solution is low while functionality is equal or better than other "BIG" costly ERP solutions. This pricing structure matches our philosophy that a business should not be penalized for having many employees. On the contrary, the more users you have the less your cost of ownership per employee. 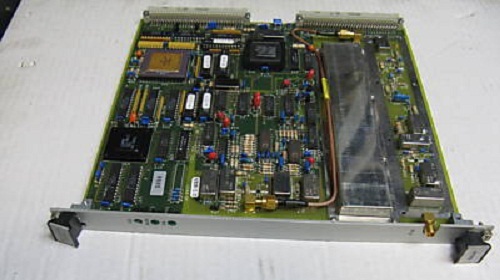 System licensing is one flat base price with no per-module/per seat price and no per user licenses. 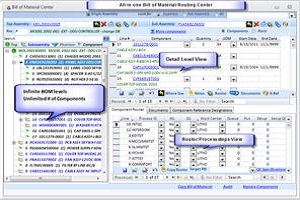 All modules and all features are included regardless of the number of users. Annual maintenance is priced as one flat rate. Experience gained by our Support team includes extensive real-world experience from Fortune 100 companies to the smallest private firms. 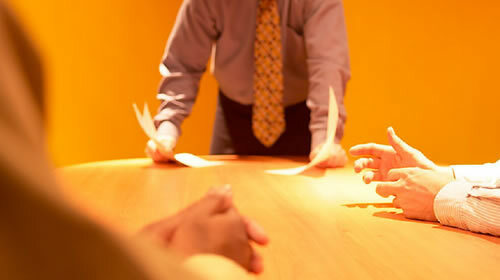 We will help you optimize and simplify your business processes while guiding you in setting up the system. Our goal is to help you get where you want to be, as soon as possible. 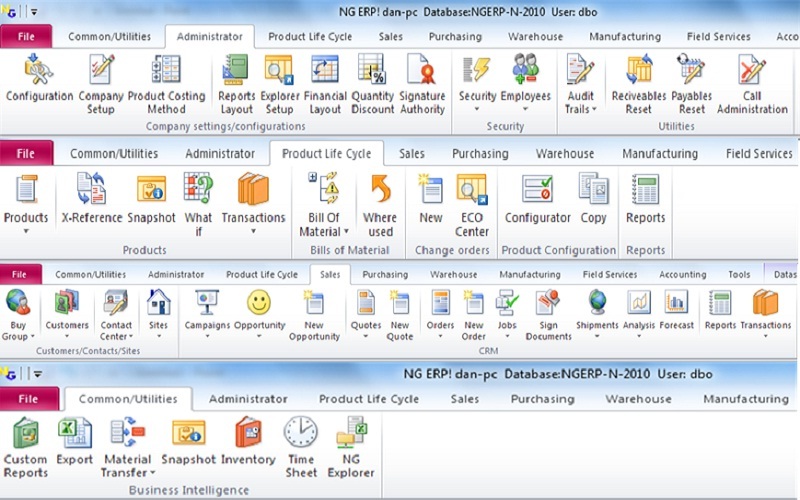 Technology is fundamental in the design of NG erp, using SQL Server 2005/2008, Windows Vista /XP, office 2007 among other Microsoft technologies and full integration with Microsoft Office suite 2007. Such technologies make our system powerful and fast “under the hood” which may not be apparent via the front-end. NG erp architecture maximizes the share of power between Client and Server, providing faster performance and better utilization of network resources. 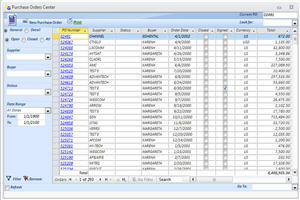 NG erp has the advantage of running on the latest and most robust database platform available: SQL Server 2005/2008. 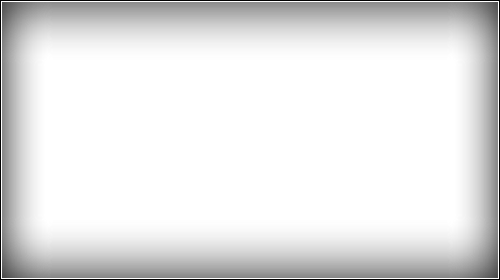 Your data is only limited by your hard drive space. 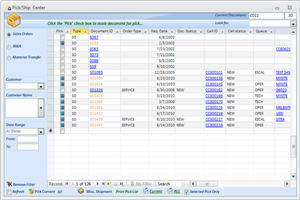 SQL Server 2005/2008 includes advance database management tools, making day-to-day maintenance of your server easier and more automated. 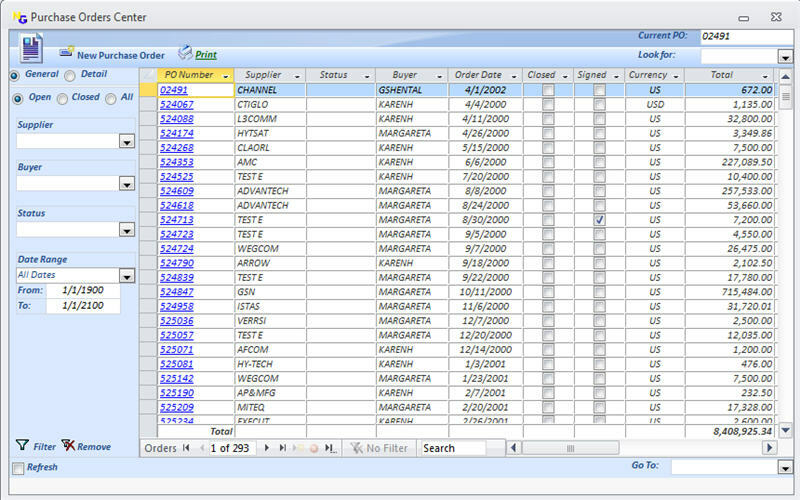 SQL Server 2005/2008 security is has drastically improved, so your data in our system is safer than ever before. 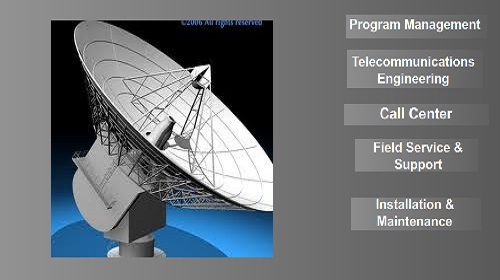 Support includes true business oriented technical customer support and knowledge base capabilities for tracking, managing, and resolving product support issues. NG erp Support is a fundamental component of the integrated NG erp system, which also includes Sales, Marketing, Customer Service, EDI, Customer system integration solutions. When you call the NG erp support team you talk to experts, not "Level one Help Desk" reading from manuals and help files. 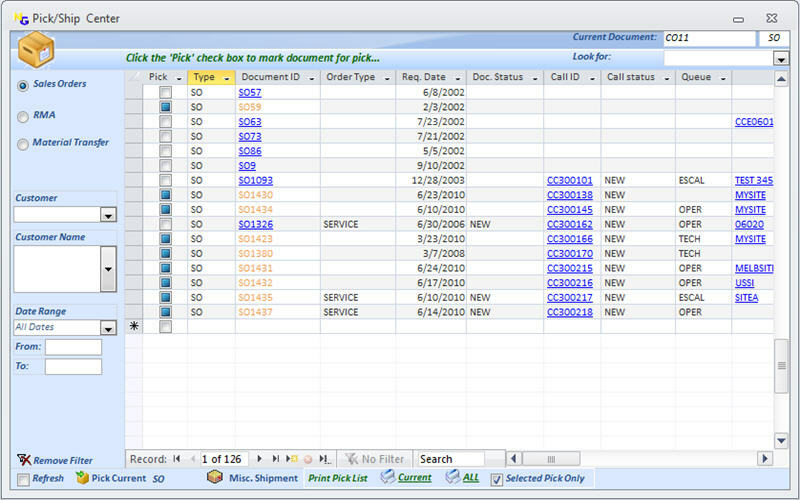 NG erp Ribbon (Part One) – Touch Friendly. 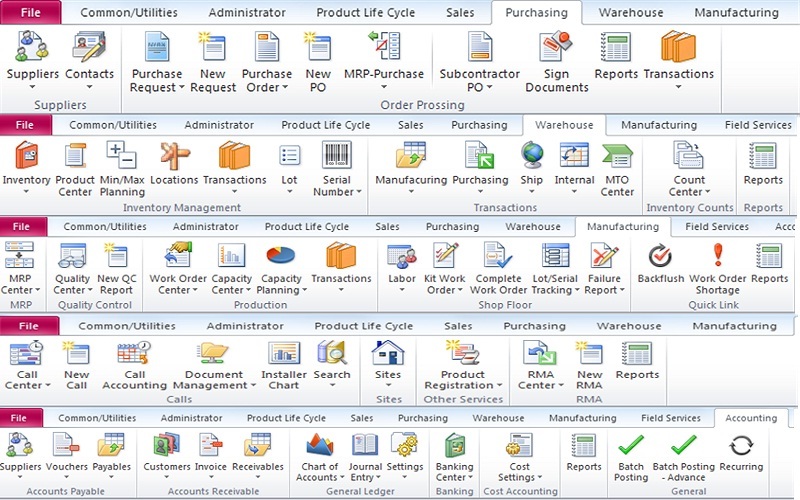 NG erp Ribbon (Part Two) – Touch Friendly. 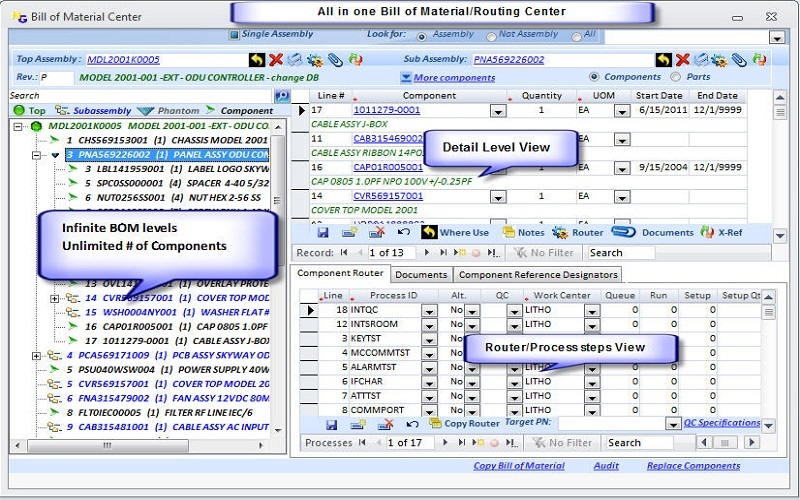 One Stop shop - Bill of material/Process/Routers. 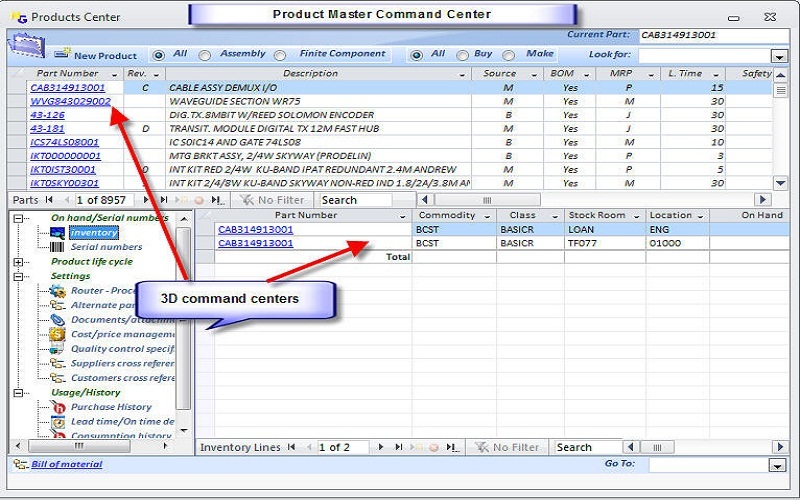 Product/Material Master 3D Command Center . Project/Job Center – Manage Projects with ease. Sales and Marketing Campaign/Events Center.